We all make mistakes and there is probably no human being on earth who doesn’t fall into this trap, be it in IELTS or any other exam. 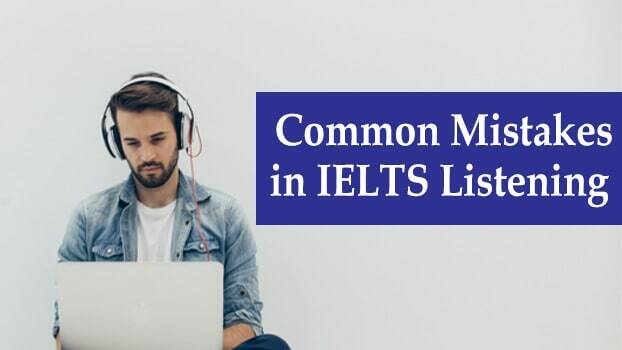 Here is a list of the 10 very common points we forget or often overlook in the IELTS Listening section, thus losing quite a lot of marks. They are very easily avoidable and it is important to be aware of them so that we can put a conscious effort so as to not commit the mistakes. 1.Not following the instructions properly. Most often, students appearing for the test overlook and fail to adhere to the instruction given on top of the questions. In this scenario, the answer public service goes wrong if written the public service, because of the violation of word limit. Instead of using the few seconds available in between to check your answers, read the questions of the following section. This will give you a context of what you are looking for and help you in predicting the answer. Concentration is the key to getting a high score in IELTS and as such, focus carefully on what is being said. Learn to listen, not hear. Is it procedure or procedures that you heard? Is it 30 or 13 that you heard? Is it disable or disabled? Take special note on plurals and numbers. Another important point to be mentioned here is the use of synonyms. The words in the questions do not always match the words that you hear in the audio. Sometimes they are paraphrased. So look out for synonyms too. In IELTS Listening, every second matters. So in case you have missed an answer, do not bother pondering over it and move on to the next answer because you cannot afford to lose more marks. In case, you know you have made a mistake and want to correct it, do not bother erasing it and wasting time. Just cut a line through it or cross it. Never leave any question unanswered. 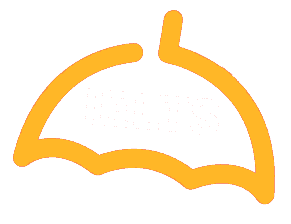 There is no negative marking involved in IELTS, and as such, guessing an answer has a higher probability of going right rather than leaving a blank space unnecessarily. Sometimes, IELTS lays common traps for you to fall for. There are times when words or contexts are repeated and answered are changed. Make sure you follow the change and write the final answer correctly. For example, the meeting time can be changed from 7 PM to 7:30 PM during the course of the conversation, so do not lose focus.